the book has been compiled and written by J.D. 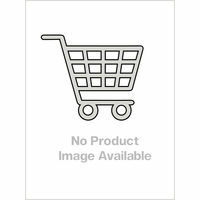 Lee and has been published by Oxford Publications. J.D. Lee is one of the most famous academicians for inorganic chemistry in the world and has been in this field for decades now. 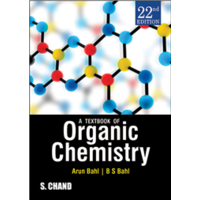 His thorough understanding of the subject makes this book a one stop solution for all the questions related to Inorganic Chemistry. Chemistry is often considered to be a tough subject for students all over the world. Many get lost in the intricacies of balancing an equation and finding an element on the periodic table. 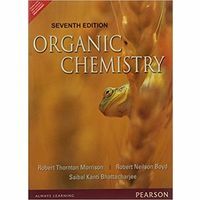 Inorganic chemistry is particularly difficult for students as it involves a lot of elements and the theoretical information can be overwhelming for many students. 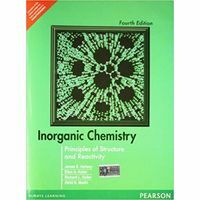 To overcome all these problems, one should consider Concise Inorganic Chemistry by J.D. 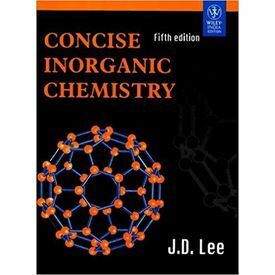 Lee Concise Inorganic Chemistry Concise Inorganic Chemistry is ideal for all those students who are looking to study Inorganic chemistry in much more detail and understand the basics of each and every concept thoroughly. It is not just a collection of theoretical text; rather information given in the book is backed by proper reasoning or experiments. Full effort has been made to keep the language as simple as possible, so that it can be of use to all. 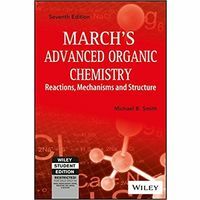 This book is designed in such a way that it caters to all the questions that a student may have from inorganic chemistry. The book is divided into six parts so that the readers find it easy to locate their answers. Special attention has been given to the different blocks of the periodic table, so there are parts such as s-block, p-block and other bocks as well, hydrogen and other topics. It is continuously updated keeping in mind the latest changes in syllabus and any addition that has been made recently in the syllabus is reflected in this 5th edition. 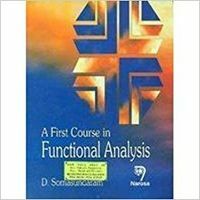 It is an ideal book for students preparing for competitive examinations. About the Author the book has been compiled and written by J.D. Lee and has been published by Oxford Publications. J.D. Lee is one of the most famous academicians for inorganic chemistry in the world and has been in this field for decades now. 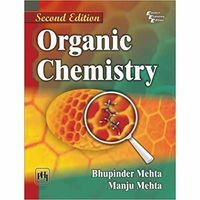 His thorough understanding of the subject makes this book a one stop solution for all the questions related to Inorganic Chemistry. The book is available online for convenient shopping. You can bag this book from Amazon.in today by following a few easy steps.